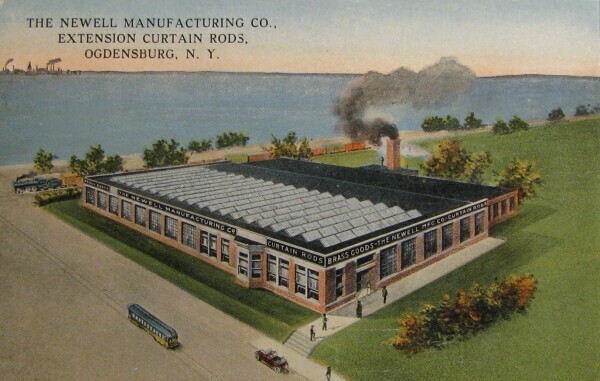 Our history dates back more than 100 years to the 1903 purchase of a struggling curtain rod company in Ogdensburg, New York, by local businessman Edgar A. Newell. Over the decades, the company has grown, often by acquiring brands built by entrepreneurs like Edgar Newell, that we are privileged to bring to consumers around the world. In April 2016, the combination of Newell Rubbermaid and Jarden Corporation marked the next chapter of our proud history, creating a new company – Newell Brands. With top talent, market-leading brands and a sharp focus on innovation, Newell Brands is well-positioned to become a transformative consumer goods company. 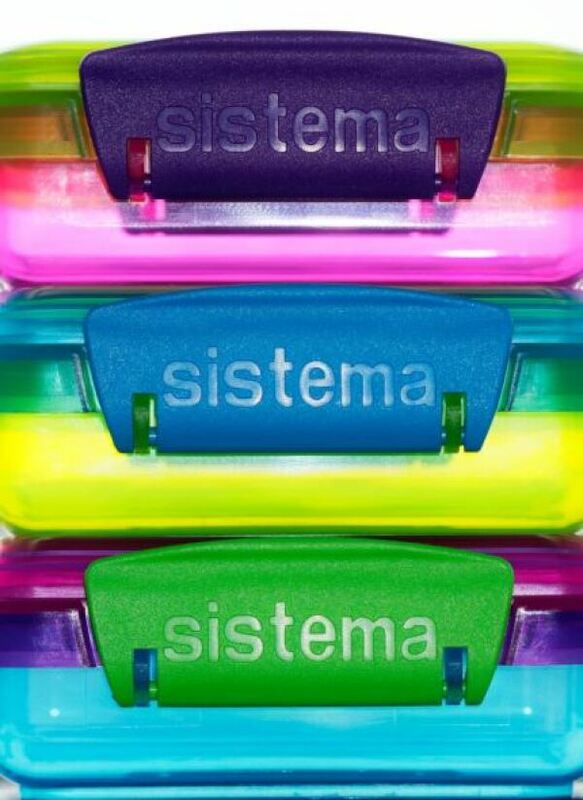 Newell Brands acquires Sistema Plastics, a leading provider of innovative food storage containers, primarily under the Sistema® brand, Smith Mountain Industries, a leading provider of premium home fragrance products, primarily under the WoodWick® Candle brand, and Chesapeake Bay Candle®, a leading developer, manufacturer and marketer of premium candles and other home fragrance products, focused on consumer wellness and natural fragrance. 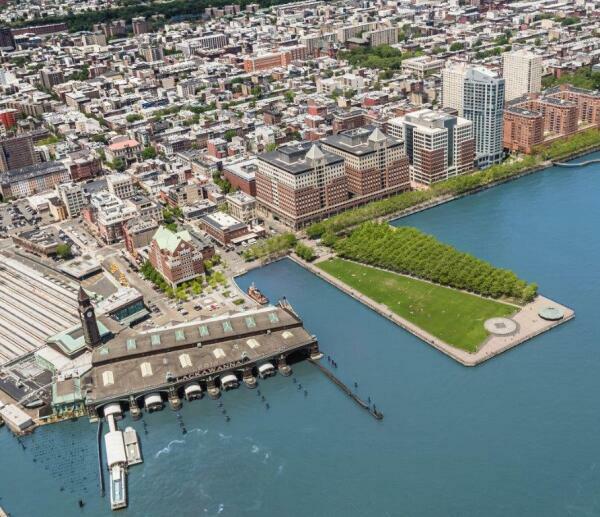 In 2015, Newell Rubbermaid announced its intention to acquire Jarden Corporation and its diverse global portfolio of well-known brands such as Ball, Yankee Candle, FoodSaver and more. The transaction closed in April 2016 and created Newell Brands. Newell opened its state-of-the-art Design Center in Kalamazoo, Michigan, making a significant commitment to create a brand-led company famous for innovation, design and product performance. The Design Center brings together all the disciplines in design and innovation under one roof to collaborate across our entire portfolio of great brands. 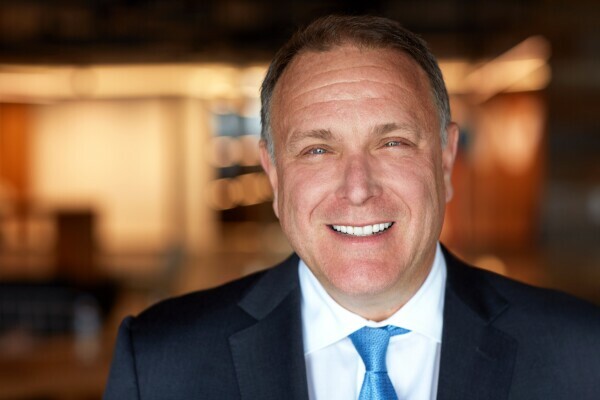 Newell implemented the Growth Game Plan, a new multi-year corporate strategy to accelerate into a bigger, faster growing, more global and more profitable company. Michael B. Polk joined the company in July as President and CEO. He has been a member of the company’s Board of Directors since 2009. 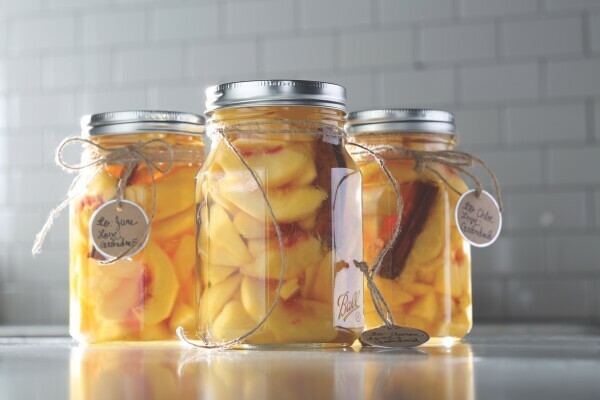 Jarden was launched after the company changed its original name – Alltrista -- to “Jarden” to reflect the heritage of the Ball Mason Jar (“Jar”), combined with the concept of the company’s products being used in the home (“den”). 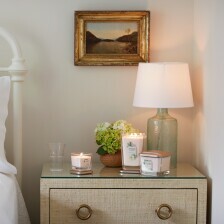 “Jarden” also evoked the French word for garden (jardin), foreshadowing the company’s plan to expand its product range outside the home. Building on this vision, the company soon acquired the FoodSaver, Diamond, and Bicycle brands. The Newell Company went public in 1972, opening on the NASDAQ at $28 per share. 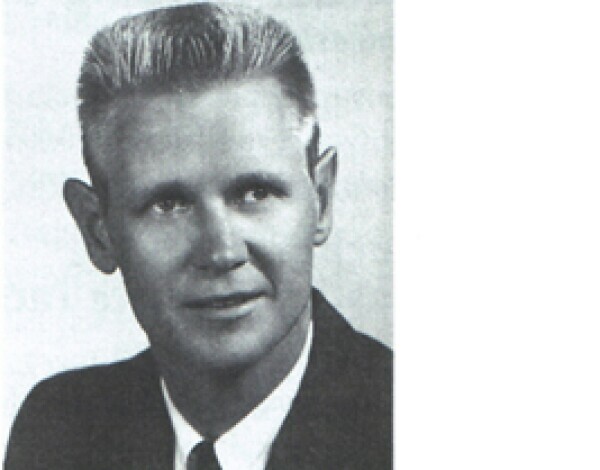 Dan Ferguson was named President in 1965. Using his growth-by-acquisition strategy, Newell grew from a small, one-category private company to a powerful hardware and housewares company that catered to large national retail chains with dozens of brands. Over 70 acquisitions in 30 years! 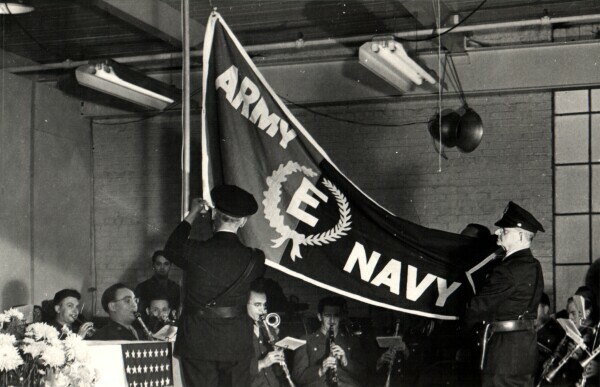 During World War II, Western Newell converted factories to assist with the war effort, earning the prestigious Army/Navy "E" award for excellence in wartime production. 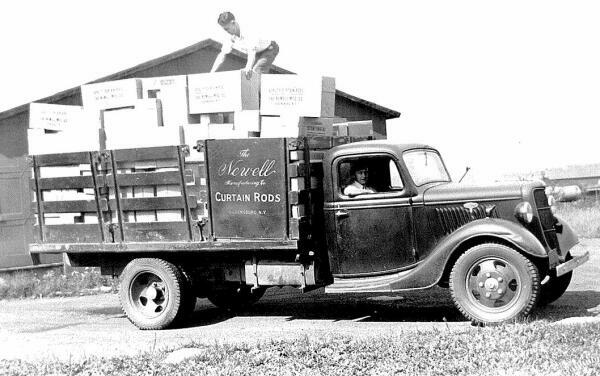 After the war, Western Newell saw immediate success in sales and manufacturing of drapery pin-on hooks, extension rods, sash rods, curtain holdbacks thanks to a deal with Kresge. 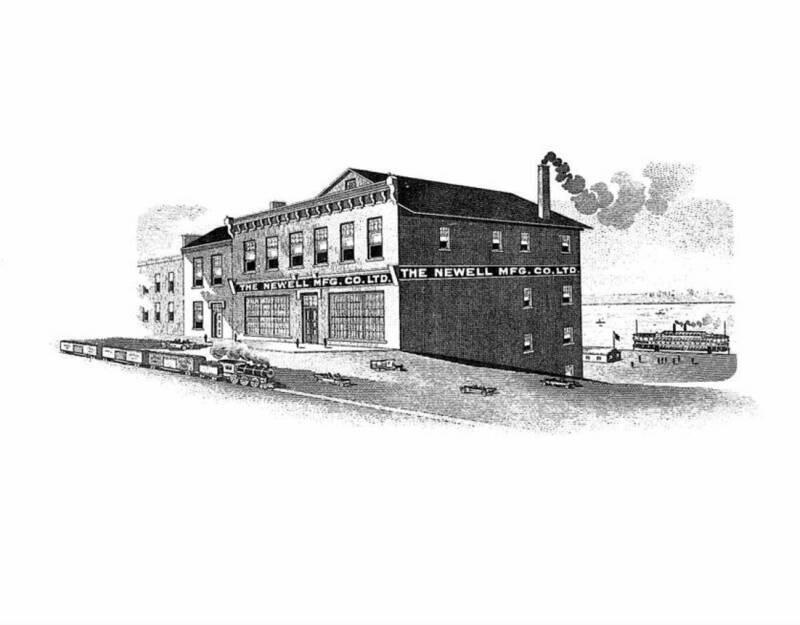 In 1921, the company purchased Barnwell Mfg. Co. in Freeport, Ill., renaming it Western Newell Manufacturing Company. Freeport's access to railroad lines made it easier to ship products west. Kresge, the department store chain that later became Kmart, was one of Western Newell's larger accounts. 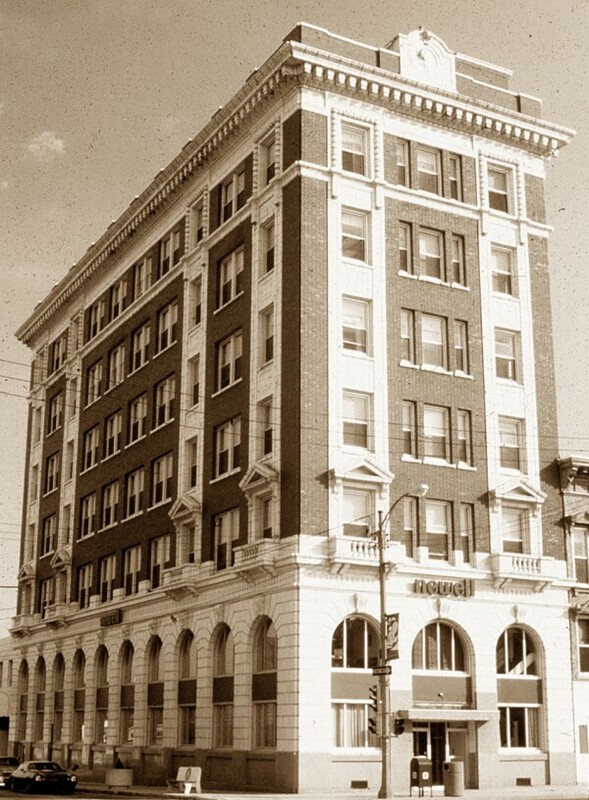 In 1912, the company hired Ben Cuthbert to grow the struggling Canadian business and build relationships with the Woolworth Company, paving the way for Newell's mass merchandising strategy. As business boomed, the company built a new 15,000-square-foot facility in Ogdensburg, N.Y.
Newell Manufacturing distinguished itself by focusing on technology and production improvements. In 1908, the company boosted profits by investing in machines that produced curtain rods better and faster than any other manufacturer.